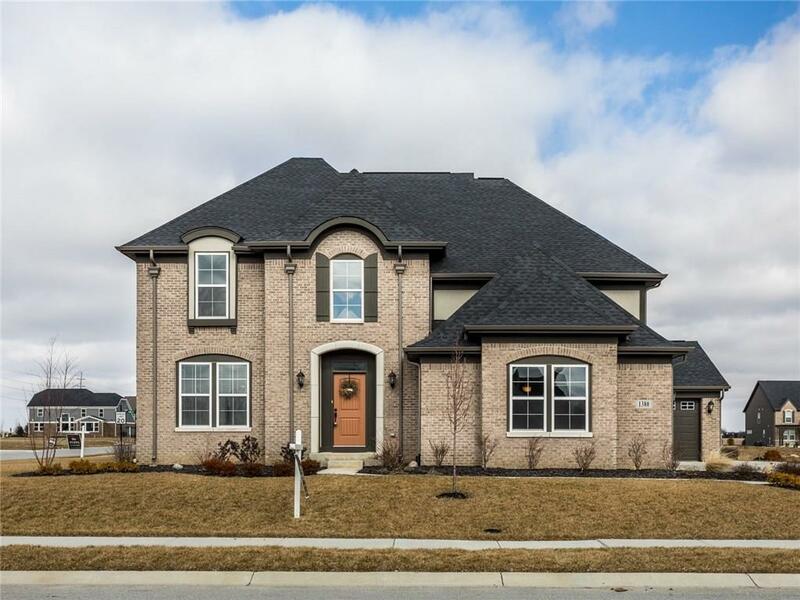 Immaculate open concept main floor featuring an office, 2 story Great Rm w/ stone gas FP, eat in kitchen feat. SS appliances & tons of windows. 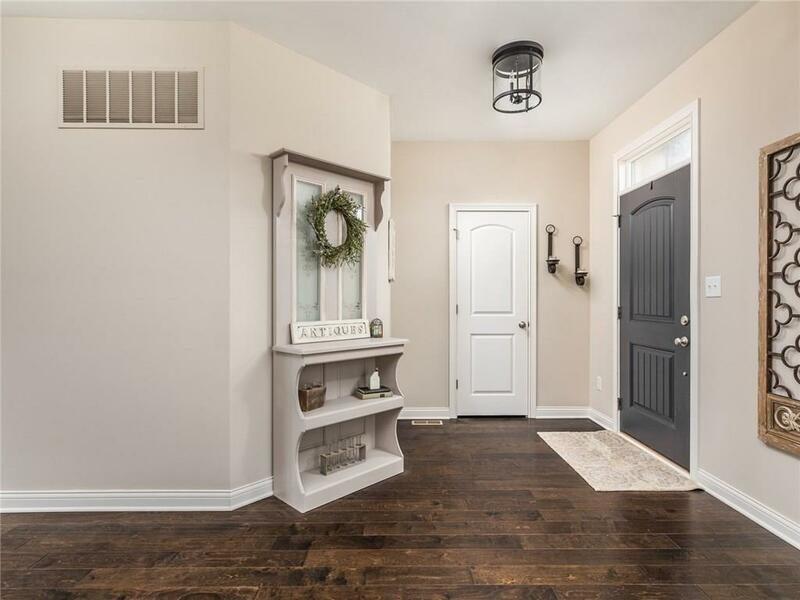 Home has large bonus rm w/ plenty of natural light & extra space. 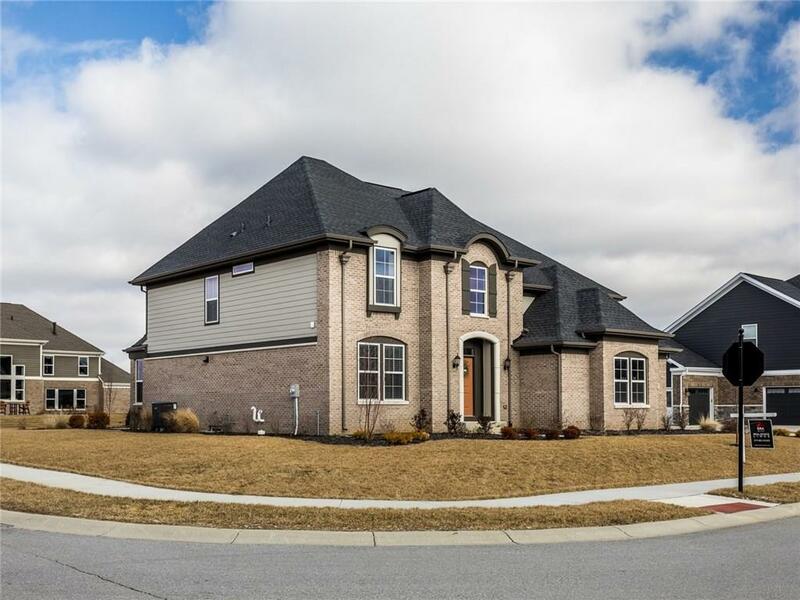 French Manor Clay, Fischer Homes Masterpiece Collection, this like new home has many upgraded features from ship-lap walls, custom wood wall in the bonus room, & floor to ceiling wainscoting in master. Check out all the upgraded lighting! All 4 BR upstairs incl. luxurious master suite on its own level w/ his & her closets, doubles sinks, garden tub & lg shower. The unfinished bsmt has tons of storage & is set up to make your own. Open patio to the lg backyard on a corner lot. 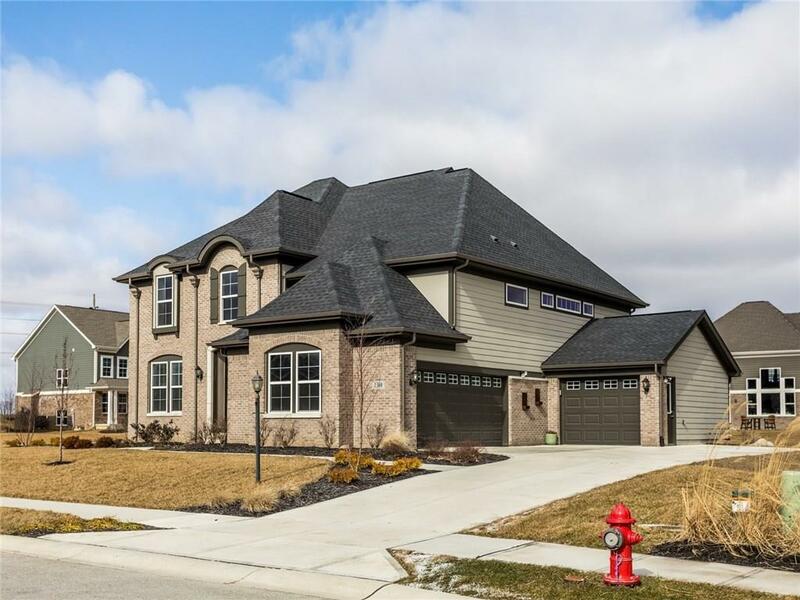 Neighborhood right next to the Westfield trail system!